It has been proposed that a FHC will have the main bank as subsidiary. 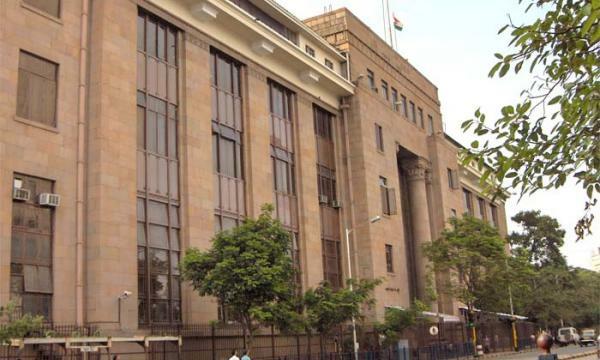 The Indian central bank is reportedly mulling a holding company structure for its weakened banking sector and its various subsidiaries in a move that aims to enhance transparency and oversight, reports moneycontrol.com. In the proposed model, the Reserve Bank of India (RBI) is said to have put forward a structure where a financial holding company (FHC) has the main banking division as a subsidiary, which in turn will have other banking arms. Subsidiaries like investment banking, asset management and insurance will be considered arms of the FHC. “It will lead to cleaner within banking groups. 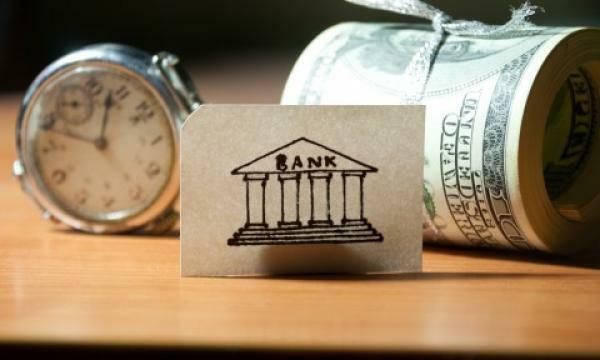 The bank will not sit on the top of its subsidiaries and as an investor you will have better visibility of what you are getting into,” a source told a local media outfit which moneycontrol cited. Currently, lenders in India follow a flat structure where the main bank is followed by its related businesses. The shift to the FHC structure will cut away at overlaps in oversight as banking arms all have to report the regulator and give subsidiaries a level of independence from the capital shortages of their parent bank. The move also represent the attempt by India's financial services players at consolidation following the announcement of merger between state-ran Vijaya Bank, Dena Bank and Bank of Baroda in September 2018.